7 April 2016 is World Health Day and this year’s focus lies on battling diabetes worldwide. Diabetes is a chronic metabolic disease, characterized by high levels of glucose in the blood that occurs either when the pancreas does not produce enough insulin (type-1 diabetes) or when the body cannot effectively use the insulin it produces (type-2 diabetes). 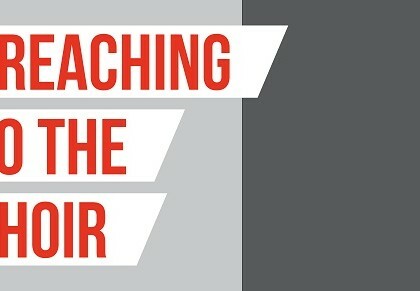 The latter constitutes 90% of all cases worldwide. Insulin is a hormone, which regulates the blood sugar. 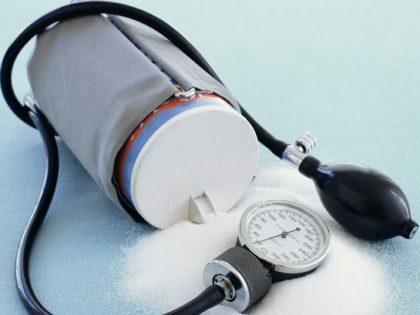 Diabetes increases the risk of developing cardiovascular diseases such as heart attack and stroke as well as the heightened risk for blindness, kidney failure, and infections that can ultimately lead to amputations. 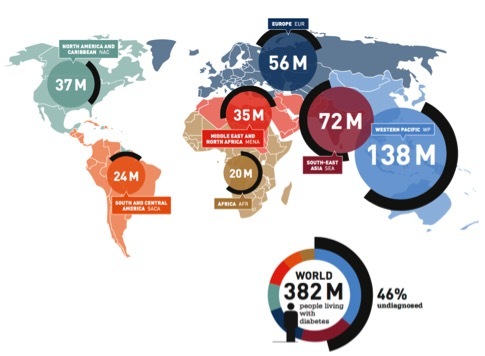 In 2013 diabetes affected 382 million people worldwide. 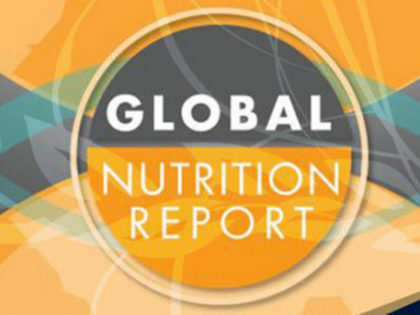 210 million people were affected in the Asia/Pacific region alone, half of them undiagnosed and unaware of the developing long-term complications. 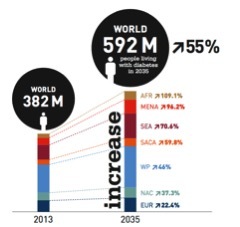 In 2013, diabetes caused 5.1 million deaths worldwide with over 60% of this number occurring in the Asia/Pacific. Diabetes disproportionally affects the poor and disadvantaged and can therefore no longer be seen as a disease of the wealthy. 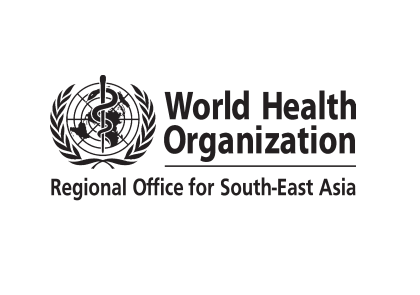 According to the OECD and WHO, its prevalence is expected to increase more rapidly in developing countries compared to OECD countries, especially in the Asia/Pacific region. Between 2013 and 2035 the prevalence is expected to increase by 0.6% in Asian countries, whereas a 0.1% increase is anticipated in the OECD during the same time period. NCDAPA has continuously sought to increase awareness in regard to the staggering burden of NCDs within the Asia/Pacific region, advocating measures such as healthier diets as well as the introduction of taxes on sugar sweetened beverages to counter the current diabetes and obesity epidemic. 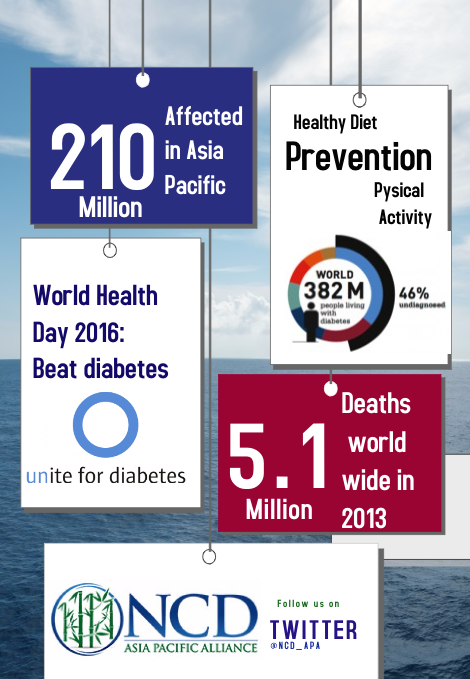 WHO World Health Day 2016 is an important opportunity to advance diabetes and NCD awareness within the Asia/Pacific region.